Blockchain Platform That Means Business.  Lightning fast, scalable, powerful, feature rich, easy to use, light on resources and developer-friendly. Blockchain platform focused on the real world business applications of the technology, based on the Next Generation Proof of Stake consensus algorithm. Low Fees Fixed in Euro. One-click Token Creation. Decentralized Exchange. Open API. Data Transactions. Smart Tokens. Smart Accounts. Smart Contracts. We have an ambitious calendar of announcements and events for the next several months. On April 1st – 2nd, we’re co-organizing the Blockchain in Mobility Workshop & Hackathon with the Austrian Federal Railways (OeBB) and ANON Blockchain Summit Austria, as a part of the Vienna Blockchain Week. 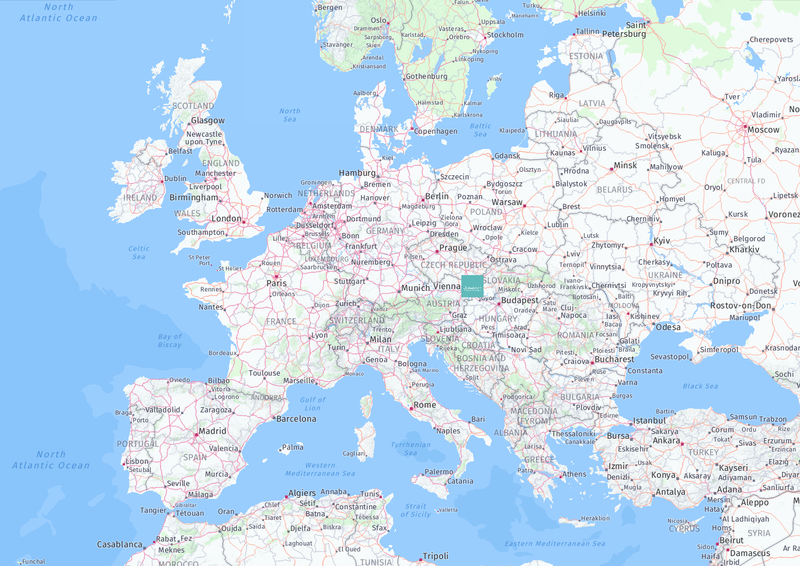 On March 28th – 29th we’re in Novi Sad, Serbia. Presenting 0bsnetwork :: Blockchain For Business platform and solutions, in an event co-organized by the Vojvodina Chamber of Commerce. For more on the upcoming events, as well as feature and other announcements, visit our Blog. We’re presenting 0bsnetwork to the Hungarian blockchain audiences, together with our partner Matritel Labs. 0bsClient is your wallet for all the tokens and coins available on the 0bsnetwork. You can send and receive coins and tokens, pay for services or receive payments using your address or QR code. You can even give your wallet a name (alias) so it’s easier to share your address with others. Your 0bsnetwork wallet is controlled by your private key, represented by the Seed Phrase. Your Seed Phrase is generated automatically and randomly, on your own device (PC, tablet, smartphone), and it is never stored or sent anywhere outside of your device. If you want to save it locally, you can create an account name and password for that specific device. Never share your Seed Phrase with anyone, including us! If you lose your Seed Phrase, your funds are definitely lost forever. Back it up securely in several locations! 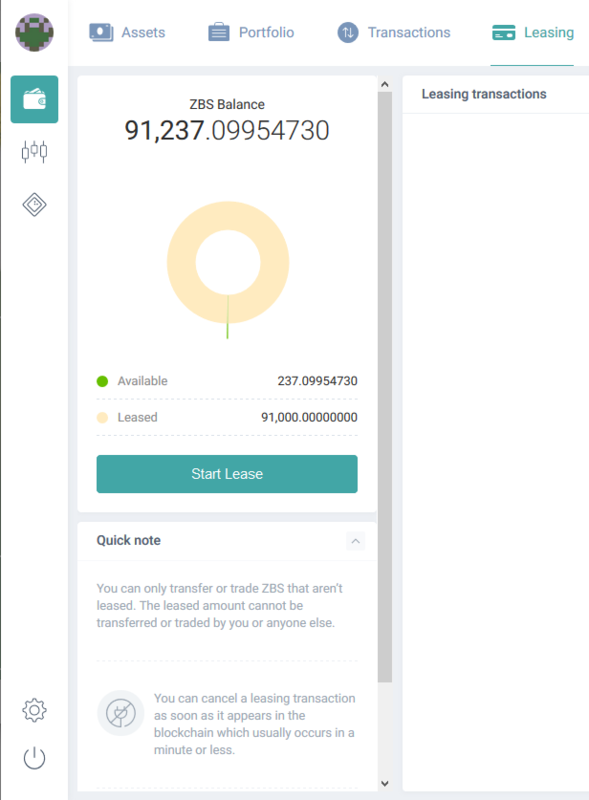 You can lease your ZBS Coins to one of the Nodes securing the 0bsnetwork platform, veryfing and processing transactions. That will contribute to the overall security of the network and as an incentive for leasing, you will receive a share of the Node’s collected transaction fees. When you lease ZBS Coins to a Node, they remain in your wallet, so they are always secure and can not be stolen. While they are leased, your ZBS Coins are locked and you can’t use them for any other purpose. You can cancel the leasing at any time. 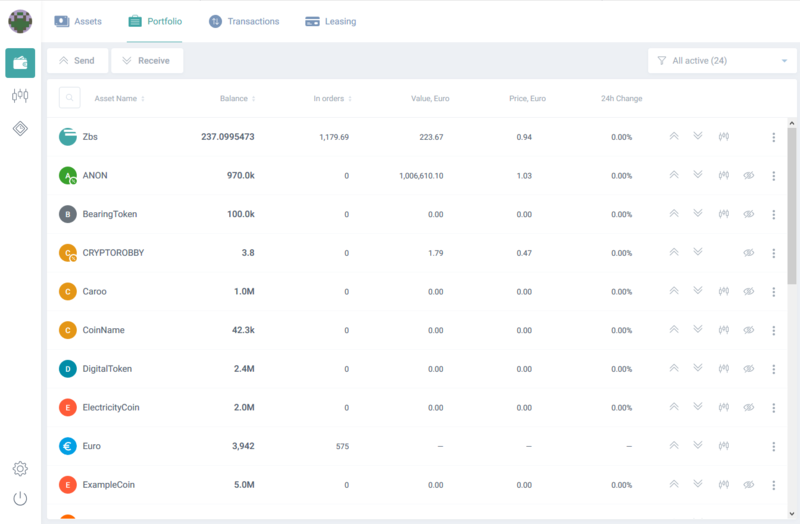 0bsnetwork comes with a built in Decentralized Exchange. Unlike traditional crypto exchanges, where your funds can be (and very often are) easily stolen, with 0bsDEX your funds are never stored on the exchange and all transactions happen directly wallet to wallet. The exchange receives only the fees. 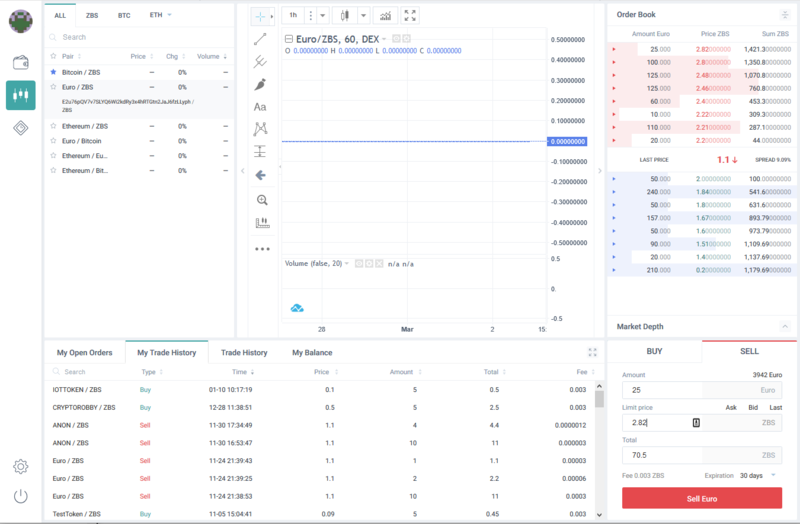 0bsDEX also comes with a full API, so you can develop trading bots, or use some of the already available ones. It takes less than a minute to create your own token on 0bsnetwork. Pick a unique name for your token, write a short description, decide how many you want to create and if you want to be able to issue more in the future, or it’s a fixed supply, set the number of decimal places, click “Create” and you have your token. 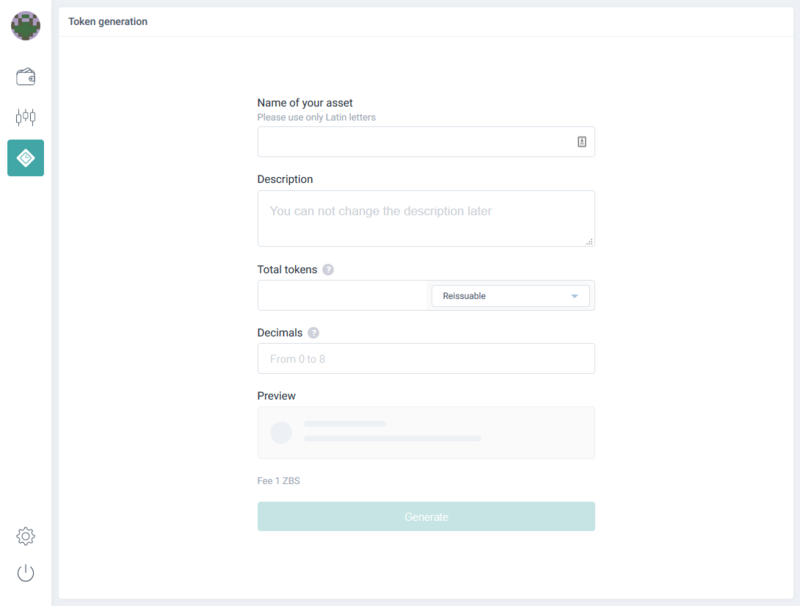 You can even enable Custom Fees feature on your token, so your users can use only your token for everything and don’t need to buy ZBS Coin, or zEUR to pay for transaction fees. If it’s not a security token, you can immediately list it on the 0bsDEX and offer it to all the users of the 0bsnetwork platform who have gone through our KYC procedure. No listing fees! 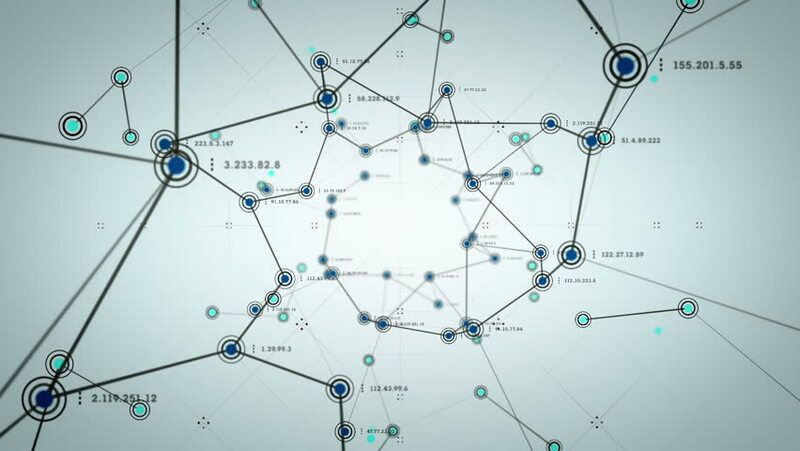 Nodes verify and process all the transactions, token creation, scripts and other actions taken on the 0bsnetwork blockchain platform. As it is a Proof of Stake platform, Nodes need to stake ZBS Coins in order to forge blocks and receive fees. An individual Node gets to forge blocks, and receive fees, based on the proportion of the ZBS Coins staked on that Node, in relation to the total ZBS Coins staked in the entire network. All users of the 0bsnetwork can purchase ZBS Coins. If they don’t wish to run their own node, they can lease their ZBS Coins to one of the existing Nodes. A list of Nodes will be made available, together with a short description of each Node, so that lessors can choose who to lease their ZBS Coins to. 51% attack is a horror that keeps many blockchain enthusiasts on their toes, especially those who dare to build a new blockchain platform. Some claim that PoS networks are more susceptible to these attacks, but nothing could be further from the truth. On Proof of Work networks, such as Bitcoin and Ethereum (and their derivatives), one can simply buy, or rent, hardware resources from Amazon, or any cloud computing/mining provider, and overwhelm the entire network of miners. On PoS networks, such as 0bsnetwork, on the other hand, external resources can’t be deployed. One would need to purchase 51% of ZBS Coins that are participating in securing the network. If anyone attempted that, the price of ZBS Coins would climb up so fast and so high, that this attempt at a 51% attack would become too expensive and impractical. Security: You Are In Control of Your Accounts and Funds. 0bsnetwork is incomparably faster than Bitcoin and many times faster than Etehreum, two of the most popular blockchain platforms. This speed is the result of an implementation of the Bitcoin-NG scaling protocol, developed by Emin Gün Sirer and his team at Cornell University. And we’re working on making it even faster. 0bsWorld is our Marketplace for Blockchain Applications and Solutions Partners. Visit our dedicated website showcasing the applications developed on top of the 0bsnetwork, both by our team of developers and by third parties. Freelancers and Partner firms have developed a range of cool applications already. If you want to become a partner and showcase your blockchain application at 0bsWorld, get in touch.